Last time, I talked about my favorite games of the year: A “highlight reel of 2015”, as I called it. Though highlights typically refer to things that stand out in good ways, sometimes that's not the case. Something might certainly stand out, but for the worst possible reasons. To celebrate these clunkers, I'm going to go through my other “highlight reel”: That of the games that proved to be massive disappointments this year. I put Arkham Knight on this list not because it is a particularly bad game, but because it was disappointed me in a number of ways. I did not care for the Batmobile. It feels incongruous to have Batman riding around in a tank, running over mooks “non-lethally”. Puzzles that involved the Batmobile were usually much more tedious than they had to be. I also didn't like the direction they took the story for this game, giving the foundation they brought from Arkham City. 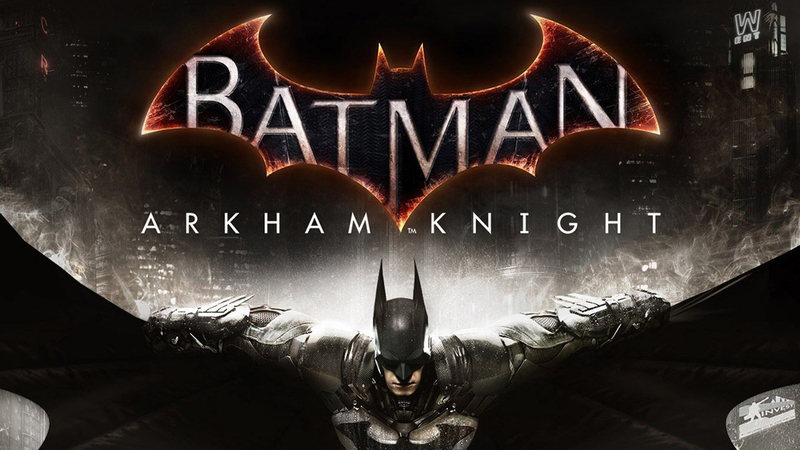 On top of the disturbingly poor PC port and DLC, Warner Bros might have spoiled the well with Arkham Knight. If you're like me, you might be surprised to learn that The Order: 1886 came out this year. It made the mistake of taking an otherwise brilliant premise and making pure, distilled mediocrity out of it. 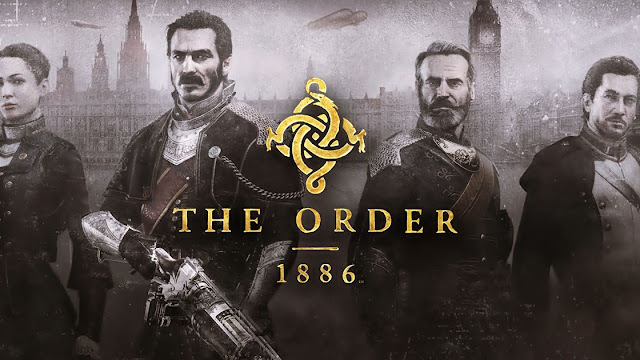 A game where the Knights of the Round Table survived until the Victorian-era and fight vampires and werewolves should be the most awesome piece of art in the entire world. Instead, it's an average shooter that constantly interrupts players with QTEs and cutscenes. Worst, most of the cool supernatural stuff is stuck in these cutscenes, leaving players to deal with human opponents. There are about 10 werewolves at the most in the playable sections of the game. The game doesn't even bother to finish, ending at what most would consider to be Act 2 or a standard 3 act structure. Unless, like me, you're the curious sort who just has to experience it for yourself, stay as far away from this crap as you possibly can. 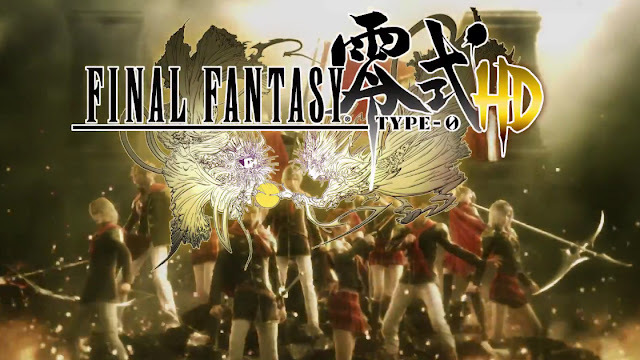 Final Fantasy Type-0 best demonstrates how different it is to design a game for a portable platform than it is for a home console. A lot of design choices make sense in the context of a PSP or PS Vita game, but don't work when brought to a less mobile platform. The combat is also really mediocre, and I found myself yawning almost the whole time after the first 4 or 5 hours. Though the game boasts a massive cast of 14 playable party members, there are a maximum of 6 that prove to be at all useful. Most players will, to their detriment, only use about 3 of them. Topping it off with some of the worst English voice acting I have ever heard, Final Fantasy Type-0 was only worth it for the Final Fantasy XV demo. 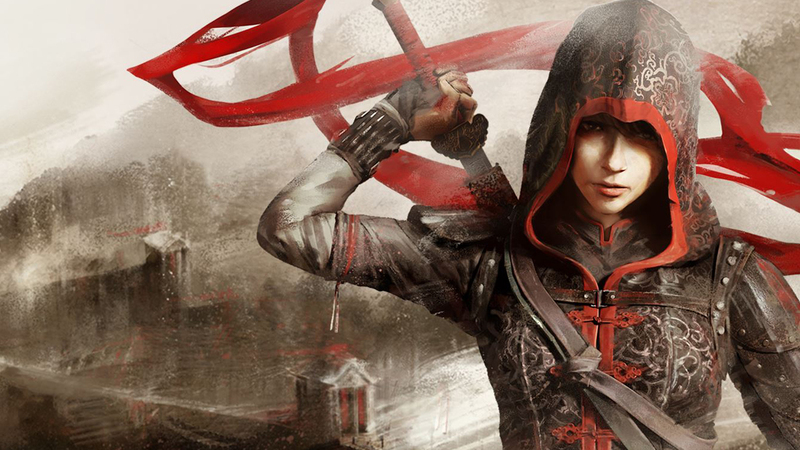 In theory, there's nothing wrong with transitioning Assassin's Creed into a 2D game. Where this game goes wrong is that it doesn't do much with that idea. Everything this game does was done better in 2012's Mark of the Ninja. Almost all of the mechanics are taken wholesale for Klei's masterpiece, but without the varied and impressive level design to go with it. I wanted to like China, but I stopped playing halfway through the game because I just wasn't interested anymore. And that concludes my list of 2015's disappointing games. The astute among you have noticed that this list is significantly shorter than my list of good games this year. That says more about 2015 than I ever could directly. Here's to an excellent year in gaming, and to the hope that 2016 will be even better!